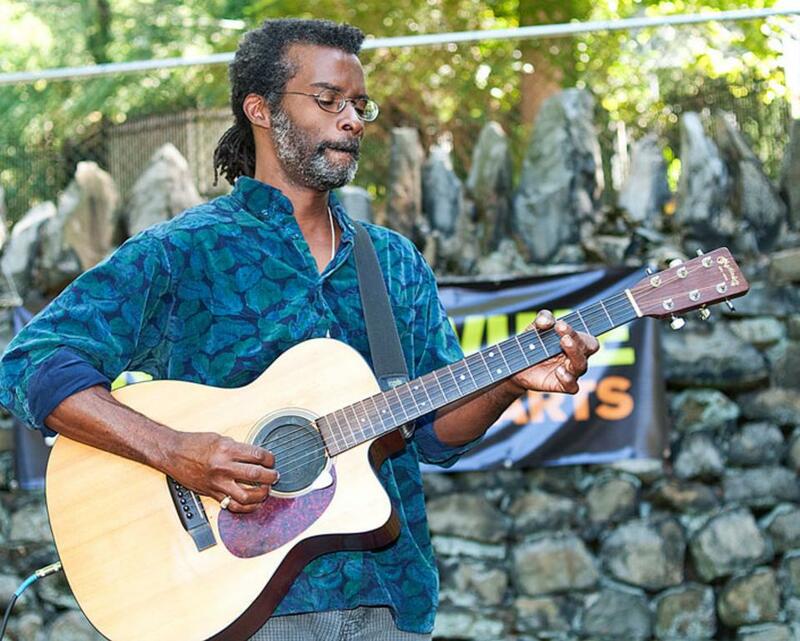 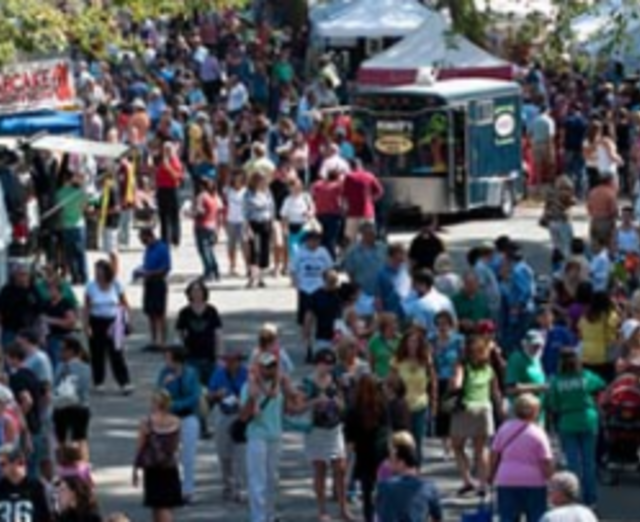 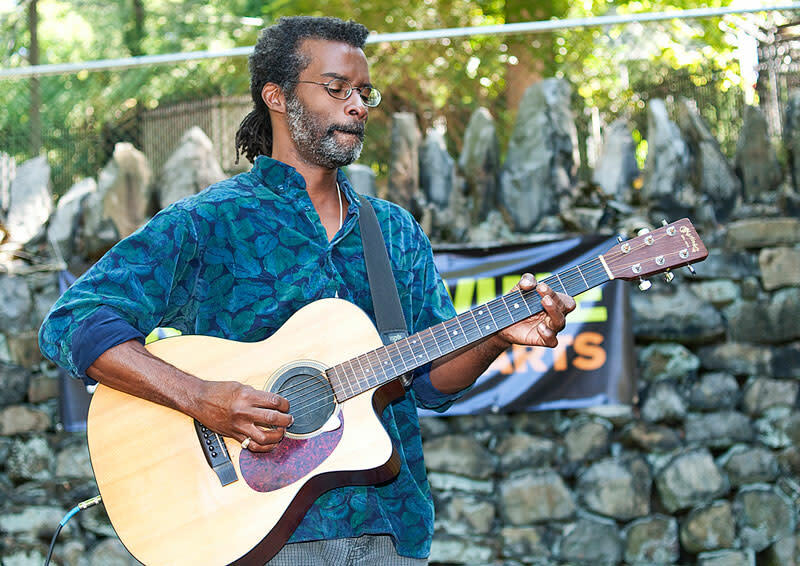 An annual arts festival in Wilmington, Delaware. 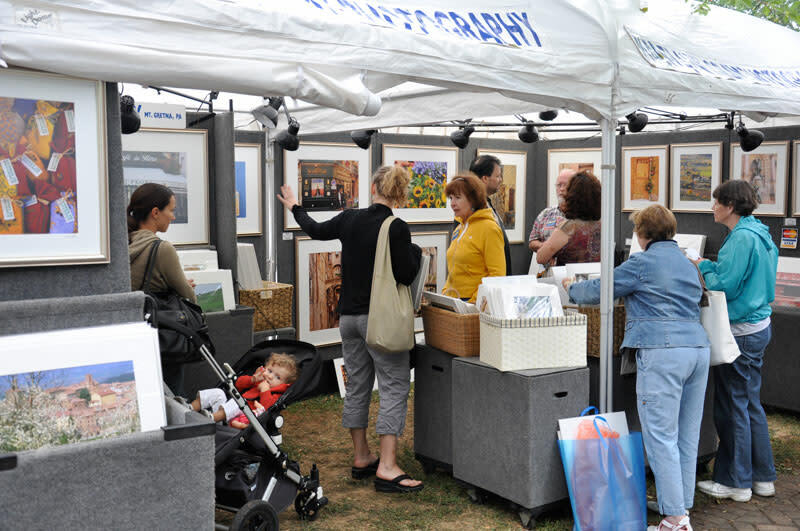 Featuring hundreds of juried artists exhibiting one-of-a-kind art, the festival is a Delaware tradition spanning over half a century. 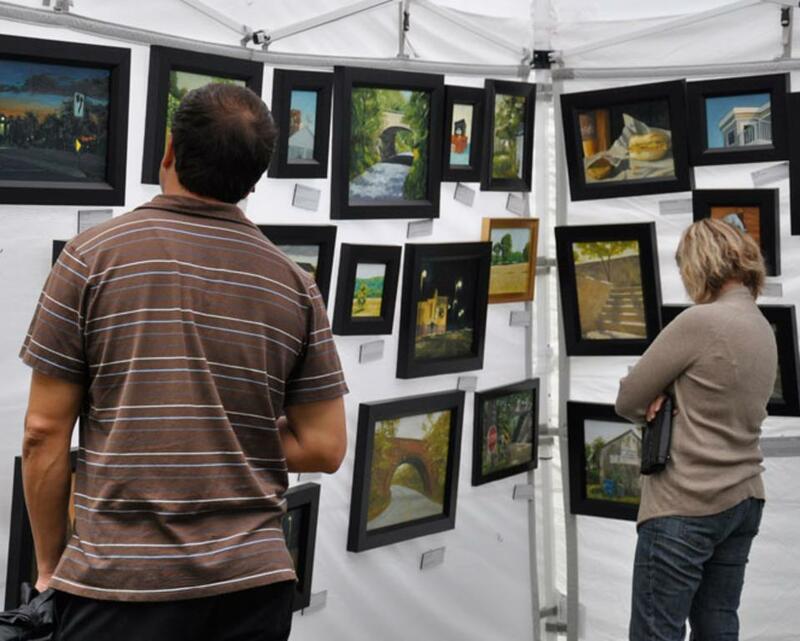 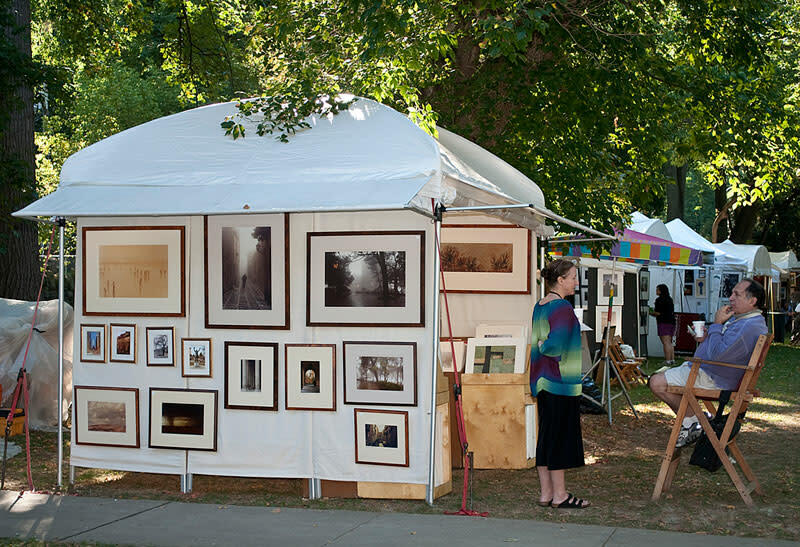 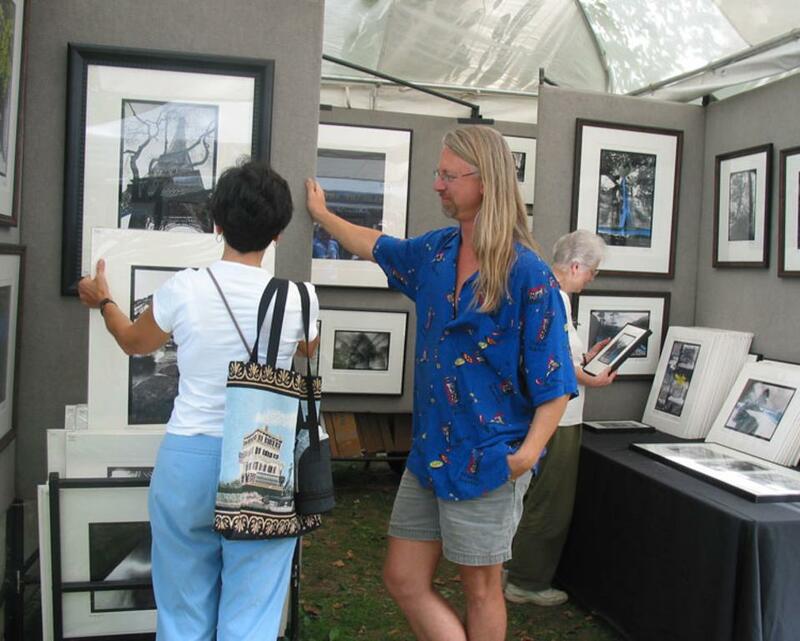 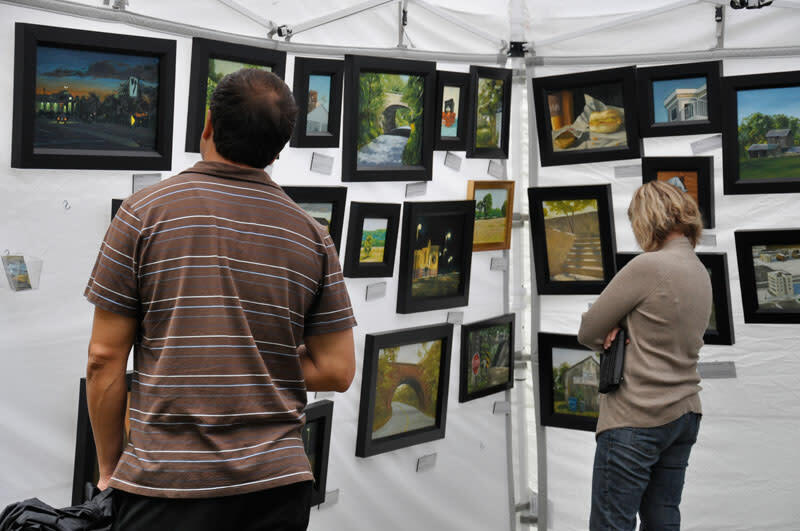 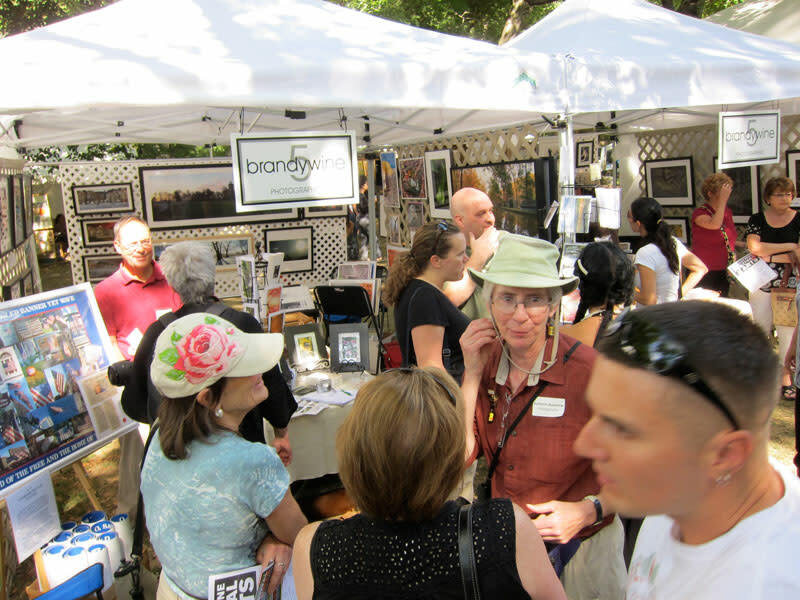 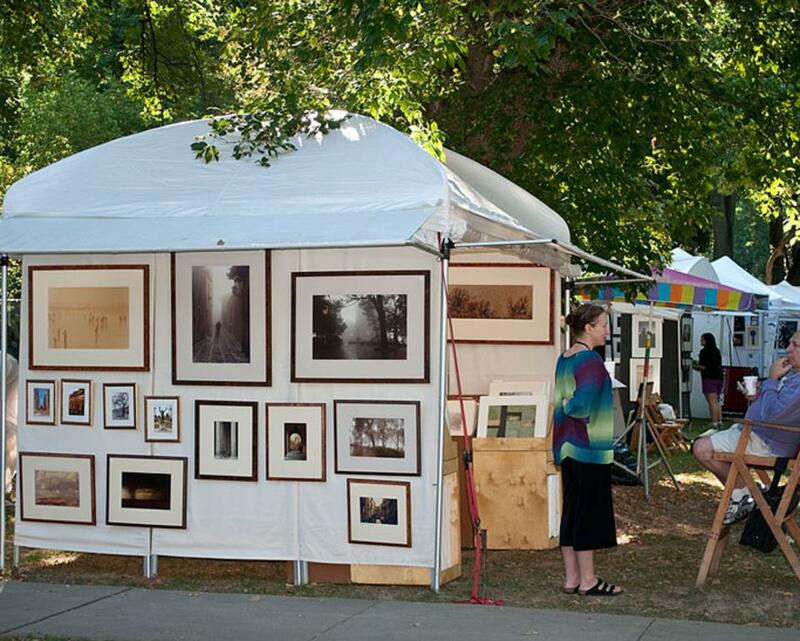 Now regionally popular and nationally recognized, the Brandywine Festival of the Arts boasts participants from across the United States and perennially ranks in the top 100 shows in the country. 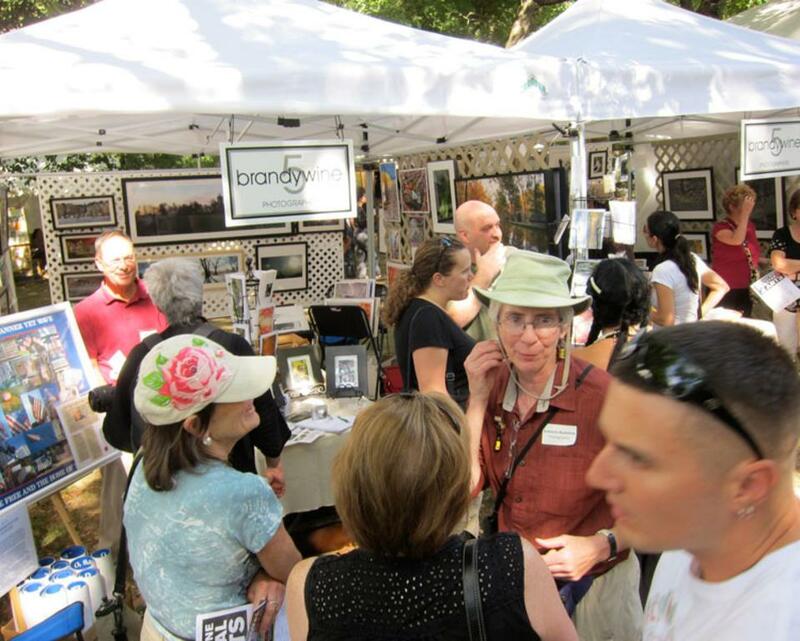 Each year, up to 20,000 visitors flock to Brandywine Park’s Josephine Gardens for an end-of-summer celebration. 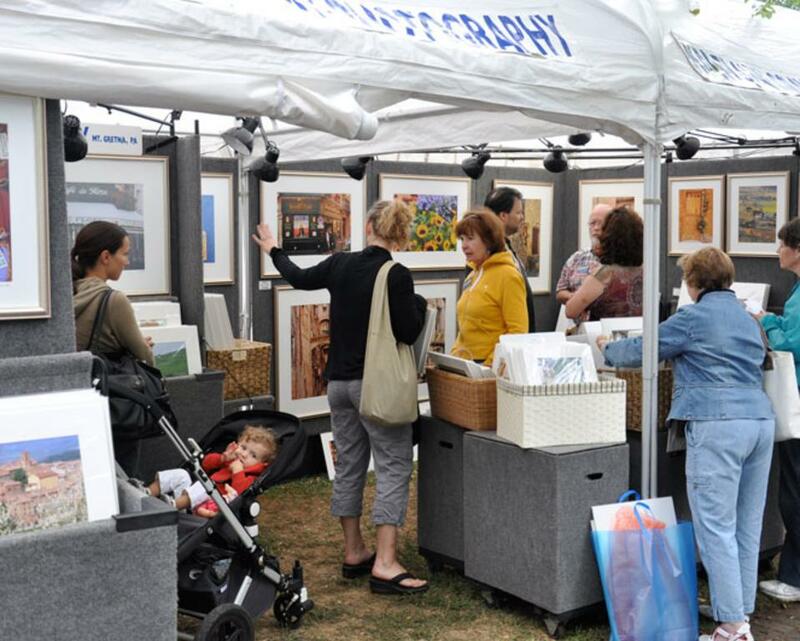 The BFA has something for everyone: over 250 artists exhibiting in a wide range of styles and mediums, live music performances, children’s activities, and a selection of local food vendors.